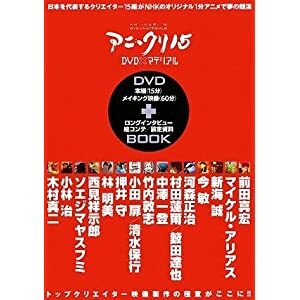 Possibly for the last time, we return to my annual round-up of books I have read about the animation industry in Japan. 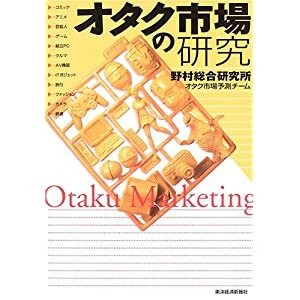 This year I have published several extensive reviews of some of my anime reading, including Marc Steinberg’s Anime’s Media Mix, Nobuyuki Tsugata’s Before the Dawn of TV Anime, Liliane Lurcat’s Alone With Goldorak, and Tobin’s book on the Pokemon phenomenon. 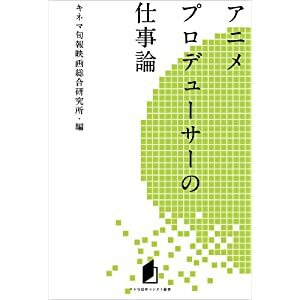 Behind the scenes, I have also been wading away through Japanese-language works on the subject, including two accounts of anime in China, Tomoyuki Aosaka’s Contents Business in China: Fluctuating Markets, Emerging Industry, and Homare Endo’s The New Breed of Chinese ‘Dongman’: Japanese Cartoons and Comics Animate China. 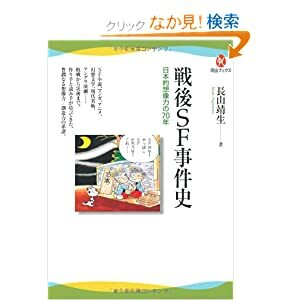 Both authors must write in a tense environment, with evidence pointing to a strong potential market for Japanese animation and comics in China, but also to a strong anti-Japanese feeling all over China. It’s a fascinating dichotomy, where there is minimal evidence of anime and manga in Chinese stores, but anecdotal evidence everywhere you look that illegal downloaders and torrenters form a significant silent population. Meanwhile, even though only 35 foreign films are permitted in Chinese cinemas each year, you can guarantee that two of the slots otherwise reserved for Tom Cruise, or James Cameron, or Pixar, or whoever will go to the year’s Conan the Boy Detective film and the year’s One Piece movie. 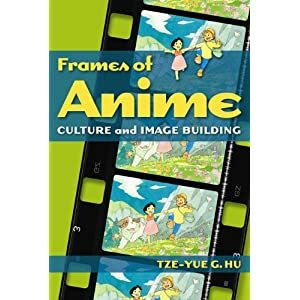 Anime and manga in China are not only on a critical cusp, but have been teetering there for the last decade and could still fall either way. 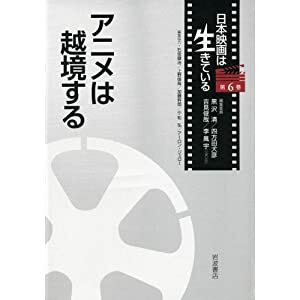 There was also an account of the life and work of Osamu Dezaki, and another about the achievements of Akiyuki Shinbo, adding welcome detail to the public profiles of two prolific directors. 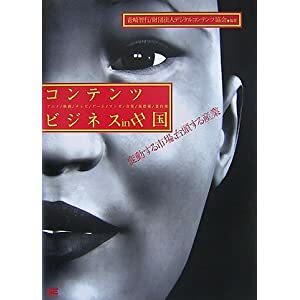 At the edge of the anime field, Yasuo Nagayama published an interesting “occasionalist” history of science fiction in Japan, concentrating not on the texts themselves but on the events that surrounded them. 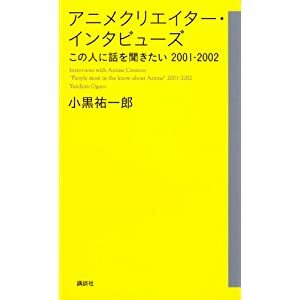 In the wrong hands, this could have all too easily turned into a tedious account of things that happened at conventions, but Nagayama keeps closely to his methodology, discussing not only the fan politics of the Japanese con scene, but also the effects of media fads and scares, and the public performances of popularity every time certain anime break box office records. Rule 1: Work is something you should create not something that should be given. Rule 2: Work is something where you take initiative and not something you do passively. Rule 3: Tackle an important job. A small job will make you small. Rule 4: Target a difficult job. You can progress by accomplishing it. Rule 5: Once you tackle, don’t let it go. Hold on like grim death, until you achieve the target. Rule 6: Drag the people around you. It will be worlds apart between the one who drags and who is dragged in a long term. Rule 7: Plan. If you have a long-term plan, patience, devices, correct effort and hope will be born. Rule 8: Have confidence. Without confidence, your work does not have punch or tenacity or even depth. Rule 9: Use your brain in full all the time. Be always on the alert. Don’t slip your guard. That is what service is. Rule 10: Don’t be afraid of friction. Friction is the mother of progress and manure of drive. Otherwise you will be obsequious and irresolute. 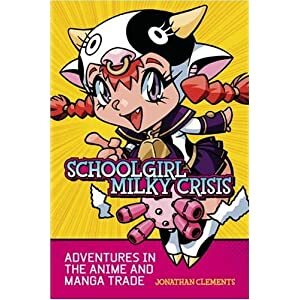 If it seems like I am reading less anime books than usual this year, it’s because this year saw me come to the end of the long writing process on my doctorate. 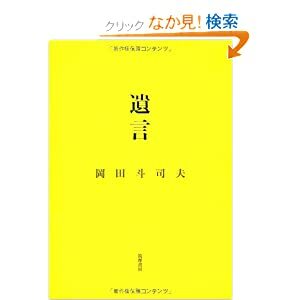 I handed it in back in July, and the prospect of reading it so terrified my superviser that he ran away to China. As a result, it’s still languishing at the faculty waiting for the committee to get its act together; I didn’t help matters by running for China myself for four months this year, making it a little difficult to turn up for my viva; I shall have to sort out all of that in the new year, or else I shall never be Dr Clements. Meanwhile, the book version, some 60,000 words longer (in fact, as one wag commented, a whole other PhD worth of stuff) makes its way through the peer review process at the British Film Institute. 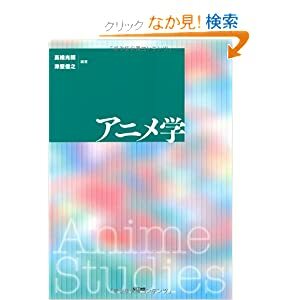 I am just about to deliver the second draft of that, and with any luck you should see the published result – ANIME: A History of the Japanese Animation Industry, published in late 2013. 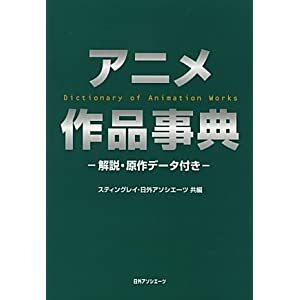 As the name implies it is a massive chronicle of animation in Japan since the year 1909 (yes, 1909, you will have to read it to find out why), based almost entirely on the Japanese-language testimonials of the actual creators, rather than the speculations of foreign pundits. If you are the kind of person who has read this far on this blog, then I think you will like it very much.